All of us have got souvenirs from our favourite places. Sometimes we keep them simply because we think they are unique or pretty while sometimes we keep them because of their great sentimental values. Keeping things that have great values or emotions associated with them is not at all an unusual thing to do. 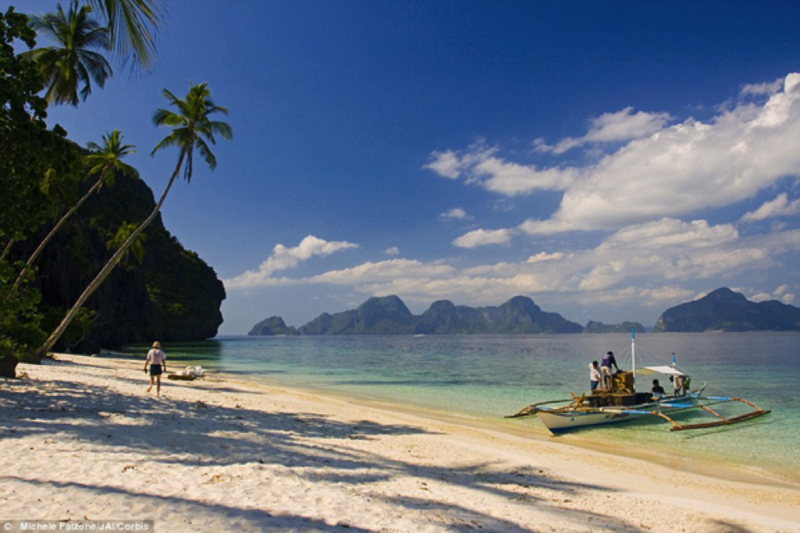 It so happened ten years ago that a fisherman came across a huge calm off the coast of Palawan Island in the Philippines, and in it was a pearl bigger than anything. He took the pearl home and kept it under his bed as a good luck charm, and it remained there until a recent fire forced him out of his house. 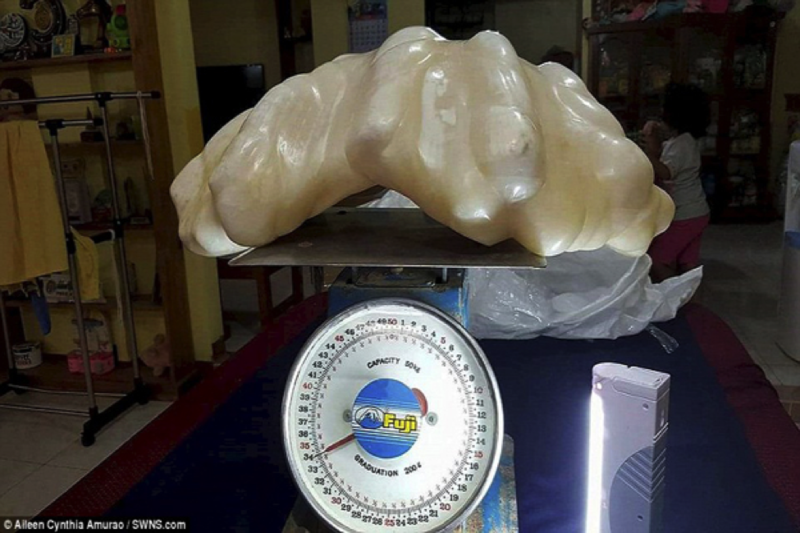 he showed his good luck charm to a local tourism official and he immediately investigated the rare and beautiful pearl, finding out that it was worth $100 million. 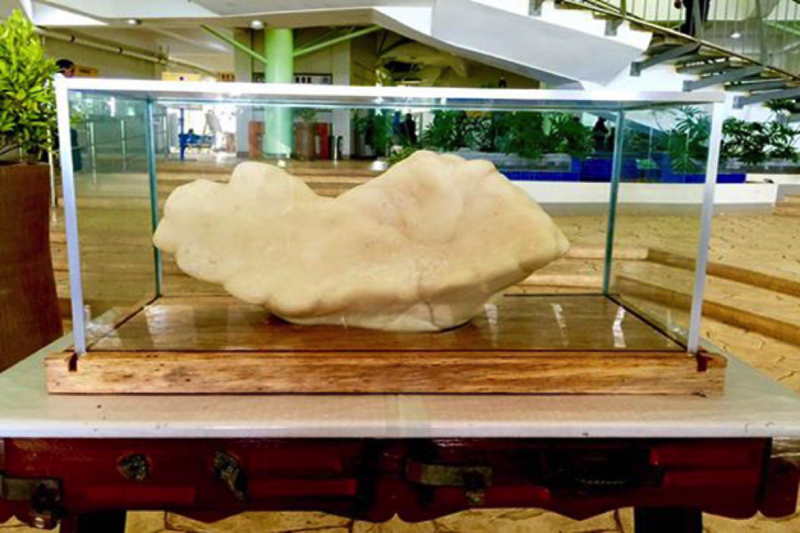 The value of this pearl breaks the record set by the Pearl of Allah, worth a mere $35 million. In terms of weight also it was 75 pounds, measuring 12 inches by 26 inches. Although, Gemologists still need to officially certify the pearl but undoubtedly this discovery was invaluable to the fisherman who had kept it safe for a decade. This unbelievable discovery can be said to be the most beautiful natural pearls in history and the fact that it was hidden for so long makes you wonder, is there something special hiding under your bed? ‘WANTED’ Woman Wants A Better Photo To Be Used By The Media. Sends It Herself.